Vitiligo is a disease that causes the loss of skin color and formation of white patches. It can affect any part of the body. It may also affect the scalp, the inner mouth, and the eyes. 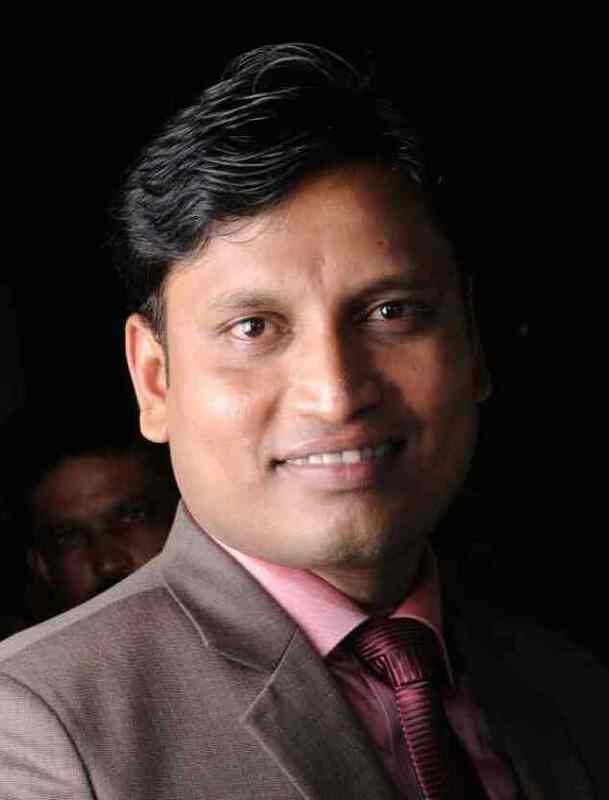 Melanin, a pigment produced by melanocytes, is responsible for the coloration of the skin. Vitiligo occurs when the melanocytes die or do not function properly. It affects people of all ethnicity, but it prominently affects people with dark skin. The condition is not contagious. 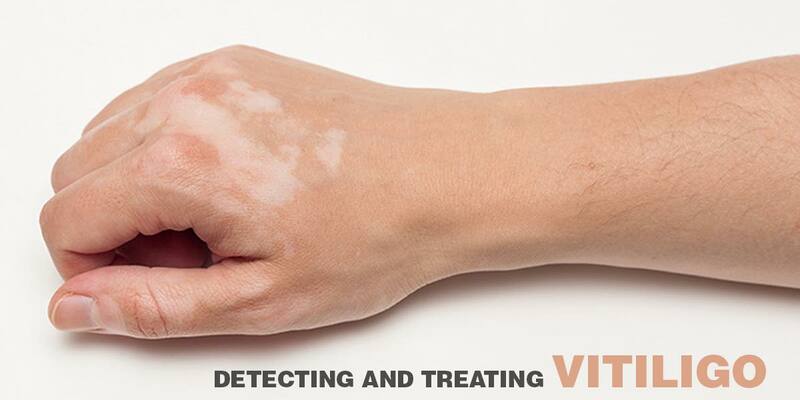 The main indication of vitiligo is a color loss that produces white patches on the skin. Vitiligo can be triggered at any age, and can start as early as 10. Premature whitening or graying of the hair, eyelashes, eyebrows and the beard. Loss of color in the tissues lining the insides of mouth and nose. Color change in the inner layer of the eyeball. Vitiligo occurs when the melanin producing cells, ie, the melanocytes die or stop producing melanin. The exact reason is still unknown but scientists suggest that it might be linked to an autoimmune disorder in which the immune system attacks melanocytes or other hereditary causes. There are certain medications to improve the skin appearance. Topical corticosteroids may help restore the skin color if it is applied from an early stage. These medications are effective and easy to use. Potential side effects include skin thinning or the appearance of streaks on the skin. It is a Vitamin D derivative usually prescribed in combination with corticosteroids. Potential side effects include dry skin, rashes, and itching. Medications containing tacrolimus or pimecrolimus are sometimes prescribed for people with small areas of discoloration, especially on the face. The US FDA has warned about a possible link between these medications and skin cancer. This therapy combines a drug called psoralen with light therapy to return color to the light patches. Potential side effects include sunburn, blistering, itching, and darkening of the skin. This treatment brings color back to patches of light skin by treating them with a laser, which uses a particular wavelength of UV-B light. It can be used only on small areas, and it’s often used in combination with a drug applied to the skin. Potential side effects can include redness and blistering. Skin grafting: Small sections of the pigmented skin is removed and attached to areas that have lost pigment, usually for areas such as the face and the neck. Micro pigmentation: In this technique, special surgical instruments are used to implant pigment into the skin.